Hai friends, We know that one month before airtel officially launched their app ‘ My airtel app’ for android devices. Today we are sharing some information about my airtel app. That is, My airtel app offering many good internet data pack offers, full talk offers, extra cashback on recharge, and many call charge reducing offers etc. Read the article given below and get alerted on my airtel app. Recharge with Rs 50 and get extra Rs 25 on my airtel app. same as above. Shake and get latest airtel internet offers. You will get full talk time on recharge of Rs 100 and Rs 200 by using my airtel app. Example : you will get Rs 100 on recharge of Rs 100. Also you will get many other offers on airtel my airtel app. 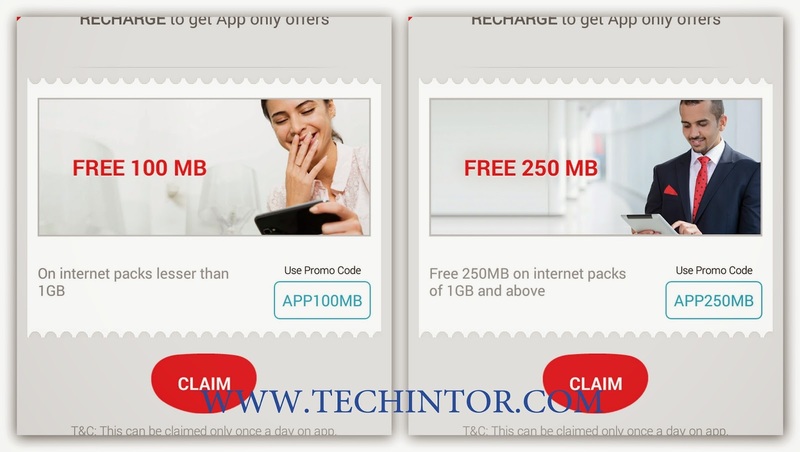 Free airtel call reducing offers, airtel sms offers etc. We hope that you are happy with our services. Please enter your queries or suggestions below comment box.